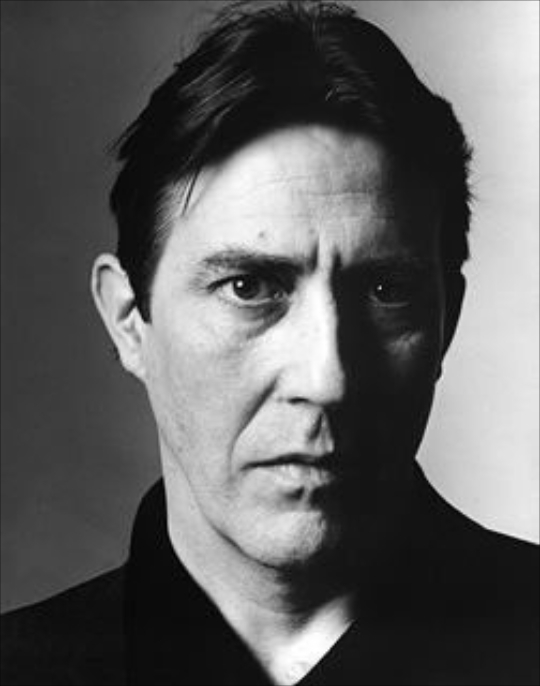 Ciarán Hinds is an Irish film, television and stage actor. He has appeared in films such as Road to Perdition, The Sum of All Fears, The Phantom of the Opera, Munich, There Will Be Blood, Harry Potter and the Deathly Hallows – Part 2, The Woman in Black, Tinker Tailor Soldier Spy, Ghost Rider: Spirit of Vengeance and Frozen. He has been cast as Steppenwolf in the upcoming film Justice League. His television roles include Gaius Julius Caesar in the series “Rome”, DCI James Langton in “Above Suspicion”, Bud Hammond in “Political Animals” and Mance Rayder in the Emmy Award-winning “Game of Thrones”. As a stage actor, Hinds has worked with the Royal Shakespeare Company, the Royal National Theatre in London and six seasons with Glasgow Citizens’ Theatre.